It’s an accepted belief among tech startups that it’s OK to grow fast at the sake of profits. But what if the company is 27 years old? Under the new ownership of SoftBank Group Corp., the once relatively conservative U.K. chip company ARM Holdings PLC has rapidly expanded in size and head count, and returned a sizable loss. ARM — founded in late 1990 — posted a loss of $200 million for the nine months to Dec. 31, off net sales of $1.4 billion, according to SoftBank’s consolidated results published Wednesday. 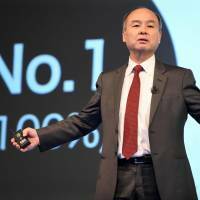 With a focus on artificial intelligence, computer vision, and augmented reality, ARM is part of SoftBank’s growing stable of technology investments, part-wrapped into the planned $100 billion Vision Fund. 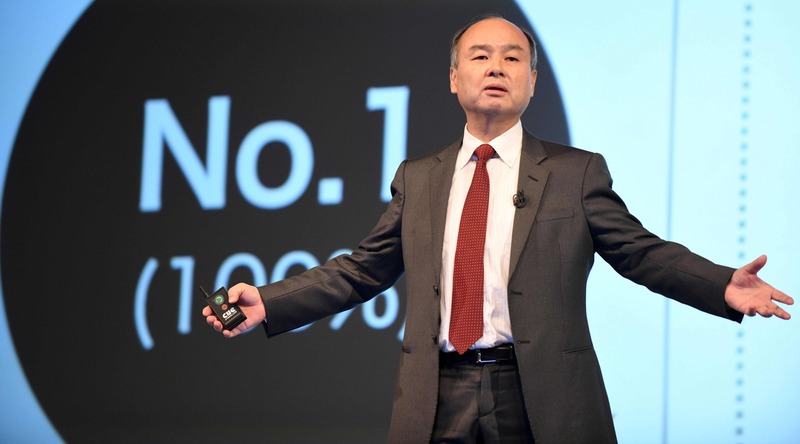 SoftBank Chairman and CEO Masayoshi Son has previously said that he hopes ARM will be more valuable than Google. The transformation of ARM is not surprising. SoftBank has recent form in backing market leaders that are chasing growth rather than profits, including investments in Uber Technologies Inc. and WeWork Cos. Formerly the U.K.’s largest tech company before SoftBank’s $32 billion takeover, much of ARM’s losses have stemmed from rapidly increasing head count, up 856 (17.6 percent) from the previous fiscal year-end, predominately from hiring new engineers. New employees means selling more licenses. ARM’s customers use its designs or create their own chips using a more basic level of the company’s technology. Over the quarter to Dec. 31 ARM signed 48 new processor licenses, with 10 consisting of new customers, a steady increase. Within SoftBank’s results, ARM also noted that it has been working with Intel Corp. and Advanced Micro Devices Inc. regarding the Spectre and Meltdown hacks. It added that the majority of ARM processors are not affected by the hacks, and it doesn’t expect any major impact on revenue.